All you need for wader and wading boot repairs. 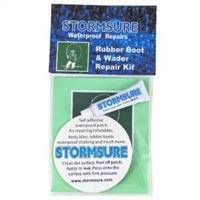 Wader repair kits and glue for breathable waders, felt soles, nylon, pvc and neoprenene waders. Wader patches, Aquasure, Freesole, Lead Doctor, zip oil and many more products. 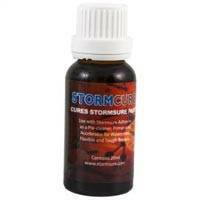 Waterside wader repair formula cures in seconds to keep you fishing. 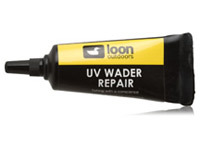 A wader repair formula which dries in the sun. Apply a thin film in and around the tear or puncture whilst in the shade. Then expose to direct sunlight for a few seconds to cure. Bonds permanently to wet or dry neoprene and the outer layers used in nylon or breathable waders. 1oz tube. Specifically designed for replacing Felt-Soles on waders or wading boots. The one-piece felt sole is oversize to fit any size boot up to Size 14 and is simply cut down to fit smaller sizes. 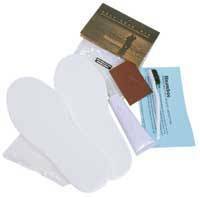 Includes adhesive, replacement felt-soles and full Instructions. This revolutionary new material is EXCLUSIVE to Snowbee and will transform Wader Repair! A totally flexible, clear Wader repair material, with similar properties to other products on the market. 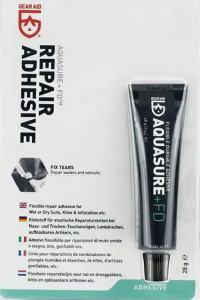 This Cyanoacrylate-based superglue bonds in seconds and can be applied to a multitude of fishing applications, binding all types of materials, fly dressings, leaders, rod whippings etc. 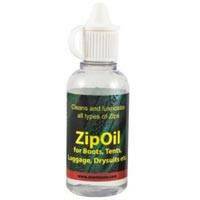 20ml bottle. plus a small metal scuffer to abrade the surface. 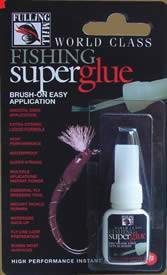 A fast-acting superglue, but in a convenient pen for easy application on the river bank or the fly-tying bench. 5ml pen. Leak-Detector will find those annoying little pin-prick leaks in breathable fabric quickly. Simply pump-spray the Leak-Detector over the suspect area and any leaks will appear as small, dark patches in no time. 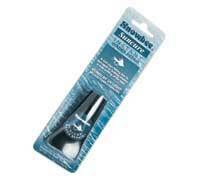 Quickly repair with Suncure, Stormsure or our Pocket Repair Kit to get you back fishing fast! 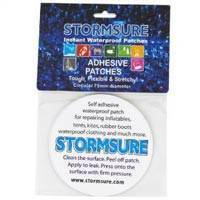 New from Stormsure  tough, self adhesive, clear PVC patches, providing quick & easy repair to waders, jackets, boots etc. Sticks to just about anything, even when wet! 2 x 75mm diameter patches. The same as the Round Tuff-Patch, but in long strips for longer tears or seam leaks. 2 x 150mm long patches. Fulling Mill Fishing Superglue has high performance instant power. Waterproof brush-on easy application super strong liquid formula. Essential fly dressing tool, instant tackle repairs, fly line loop preparation and waterside back-up.